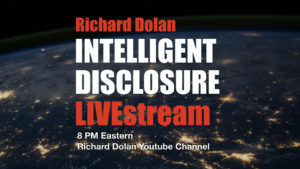 This is Episode 5 of the Intelligent Disclosure livestream series, and the first one to which I have given a name. My plan is to name all new episodes so that there is a central theme, at least to my 30 minute initial segment where I am simply talking to the camera. During the remainder of each show, we still plan to have Tracey come back and we do live Q&A. Incidentally, that is also the likely format of all subsequent Members-Only livestreams, except I envision those to be a little more free-wheeling and less structured, and more designed to answer specific questions of members of this site. 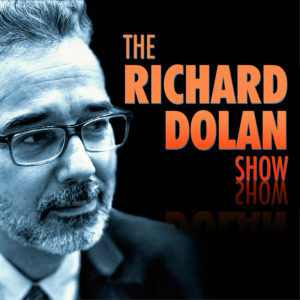 The theme for this particular episode of RDID is something I treated on this site several months ago. It’s an important topic, in my view, so I wanted to come back to it here, giving a slightly different approach. Questions were not recorded for this episode, but Tracey and I decided it’s not difficult for us to do so in the future, and we will list all relevant questions with each episode. Future themes of RDID will cover everything that I consider interesting. Next week: Five (polite) arguments to give to UFO skeptics.